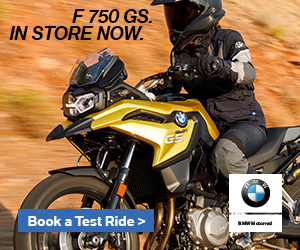 When I first saw the Shoei Transitions Visor (or Transitions Adaptive Sheild as they call it) I was pretty impressed. During summer I can normally get by running a Dark Tint visor basically all the time, except if I’m specifically going out at night, but that doesn’t work year round. During winter with shorter days, a second visor is required if you don’t have a helmet fitted with an internal flip down visor, because it gets dark early and fast, and particularly on the freeway or through national parks like my commute you want the best vision possible. Carrying around an extra visor is not something I enjoy doing, they pick up scratches off the helmet if they aren’t carefully wrapped up, and just add an additional annoyance. 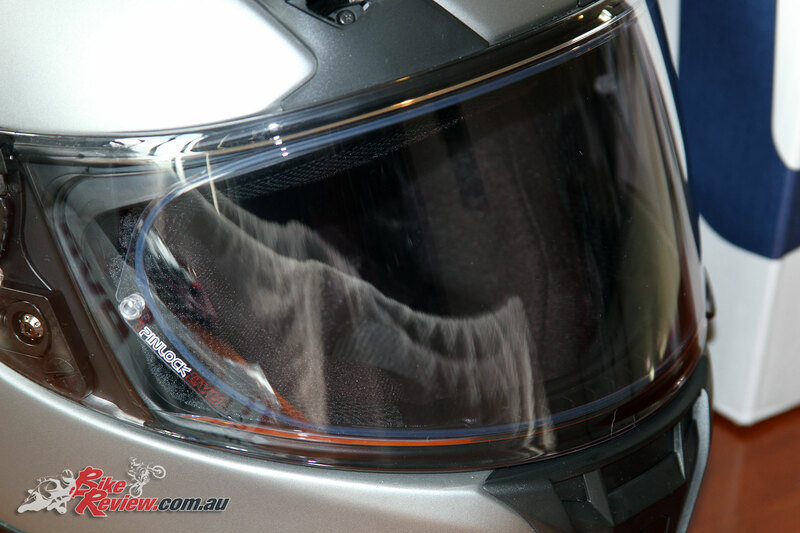 The Shoei Transitions Adaptive visor is on the pricey side, there’s no getting past that. 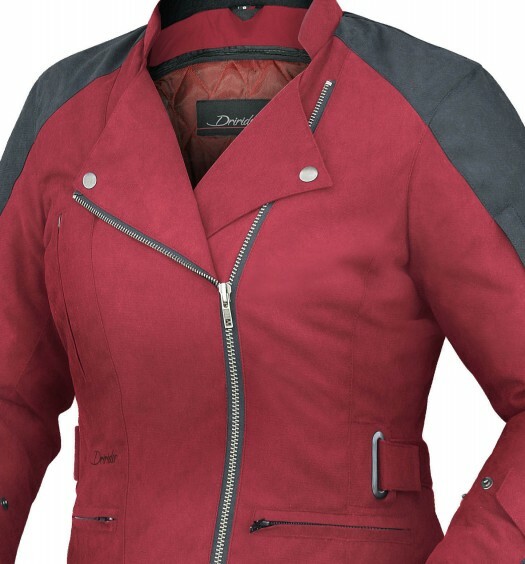 At $269.95 RRP it’s practically the price of two visors, which is the role it fills. 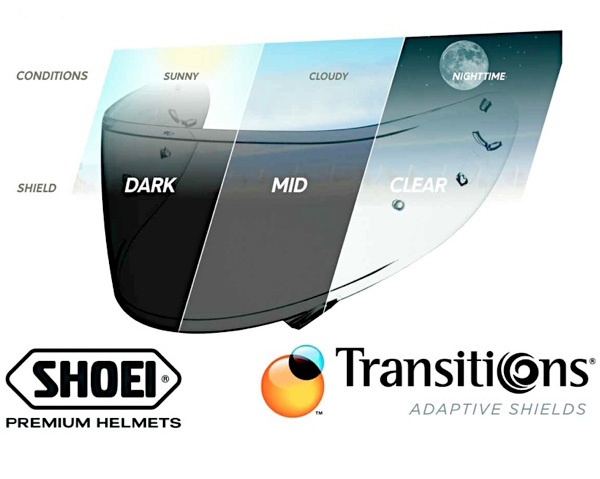 Part of that is no doubt the fact Shoei partnered with Transitions Optical to develop the visor, these are the guys who offer the same technology in glasses, and there’s a lot of research and development in play. 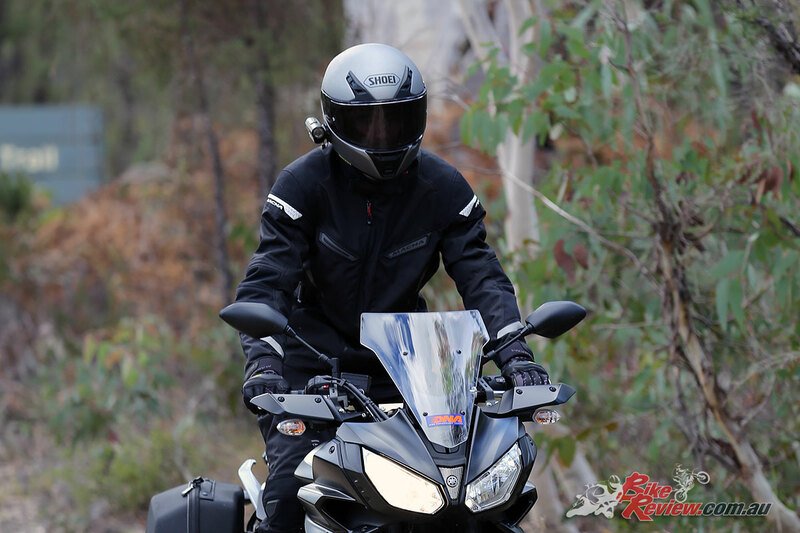 The Transition visor is a great option on a lightweight helmet like the NXR or RYD, where you don’t have an internal visor and have to make a choice, or carry the additional visor around. Coming PinLock ready, the Transitions visor takes just minutes to darken, so unless you’re going from inside into direct sun, the visor will normally be ready to go by the time you’re moving. I also added the PinLock EVO that came with the RYD helmet straight into my Transition visor, as both arrived at the same time. There’s not quite the same level of protection as the Dark tint visor I also use, with the Transition visor at its darkest not quite offering the same reduction in glare, however the convenience trumps that feature by a pretty large margin, especially when you’re doing one trip in full sun and another on unlit country roads and freeways. Obviously if you’re coming from a visor with a mirror finish you may notice this even more. But thanks to the reactive transition technology the visor actually darkens to the conditions, it’s not just an on/off thing. You’ll notice a difference between a cloudy day and riding in full sun, and that’s certainly not something you’ll get with a regular tinted visor. I also find vision feels more natural with the reactive Transitions tinting, and quite often wouldn’t even know the visor has darkened, if I didn’t have the sun on my face, or have taken the helmet off and found it fully darkened. 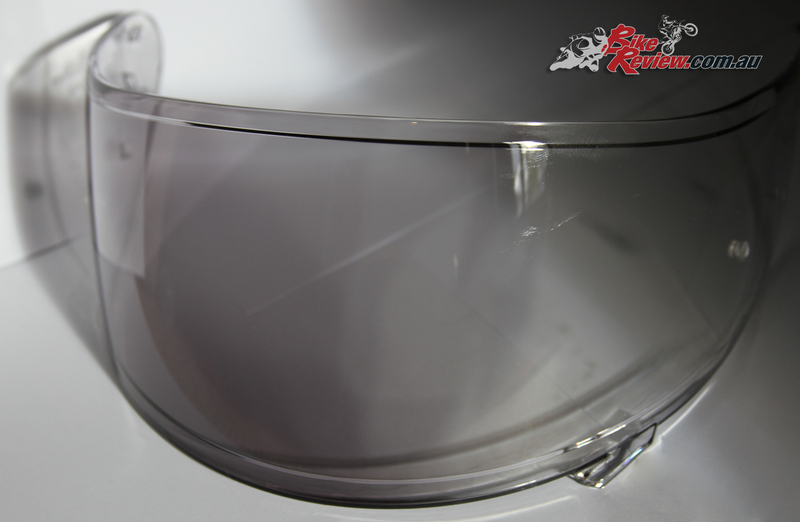 Shoei do warn the PinLock lens (not included) can reduce visibility and don’t recommend their use at night, and while I’ve never noticed an issue with the clear visors, or the Dark Tint, I do notice that the contrast on the Transition visor isn’t quite as good as say the Dark Tint. Shoei Transitions Adaptive Shield fitted to the new RYD helmet with Pinlock EVO. The Pinlock EVO doesn’t come with the visor unfortunately, but I fitted the one that came with the RYD helmet. As it’s the middle of winter I’m not that keen to remove the PinLock for now to check whether it has an impact, as it totally prevents fogging, and makes a noticeable difference on a cold morning, especially caught in traffic, plus the issue isn’t at night. The big difference in contrast is mainly noticeable on the freeway, especially where there’s deep shadow from overhanging trees and similar, with really bright direct sunlight onto the visor, which can cut down on your ability to spot hazards… to your licence, if you get my drift. It’s not a deal breaker either, just something I’ve noticed. It also feels like the Transition visor picks up crud a lot more easily than other visors, and where I’d normally just give my visor a wipe with a microfiber cloth, with the Transitions visor I need to give it a good clean with a soapy rag regularly to keep it clean. Here you can see the visor reacting to sunlight, with the left of the visor darkening, while the right, which has been in the shade remains clear, it only takes a couple of minutes to fully darken. 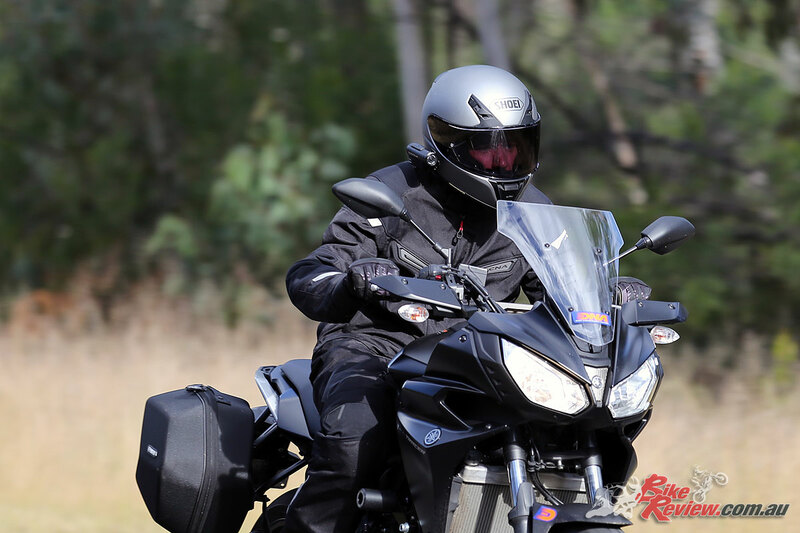 Overall though the clarity of the vision provided is excellent, with the visor capable of protecting your eyes while riding directly into the sun. At night, as long as the visor is relatively clean it likewise provides great vision. Making use of the PinLock ready design also ensures even in the heart of winter you’ve always got clear vision, with internal fogging or misting incredibly rare and quick to dissipate. 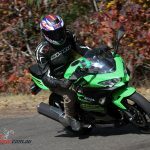 Overall if you’re commuting in mixed conditions I think it’s a great investment to go with a Shoei helmet, totally removing the concern of carrying a different visor. If you can stretch that bit extra over a regular tinted visor I don’t think you’ll be disappointed, I’m certainly not. 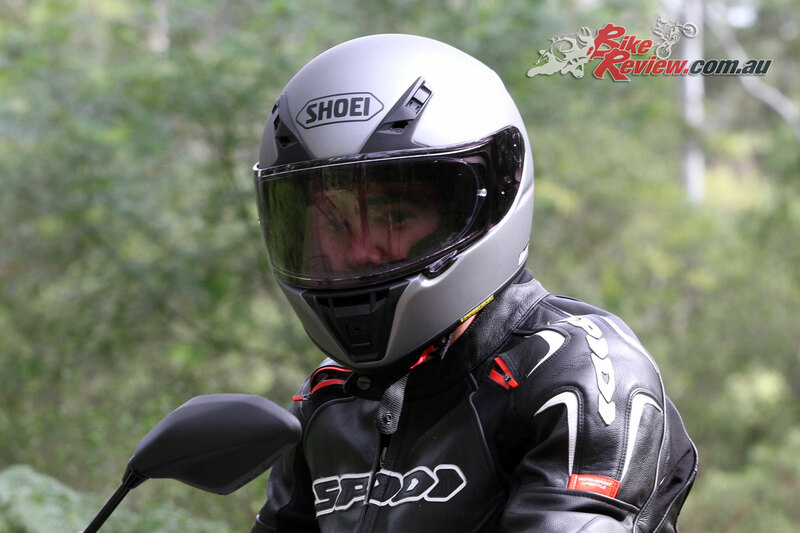 You can check out my review of the new Shoei RYD helmet here, which is what I’ve been mainly testing the Adaptive Transitions Visor with, although it also fits my older Shoei NXR helmet, with both sharing the same visor system. 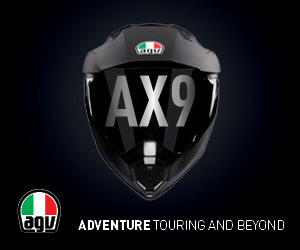 The Australian importer of Shoei Helmets is McLeod Accessories, for further information see McLeodAccessories.com.au or visit your local motorcycle store. 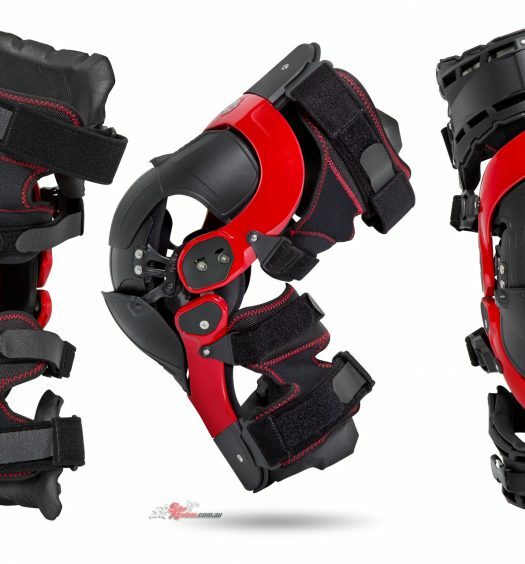 The Shoei Transitions Adaptive Shield is available for $269.95 RRP. Good all-round compromise and saves carrying two visors.